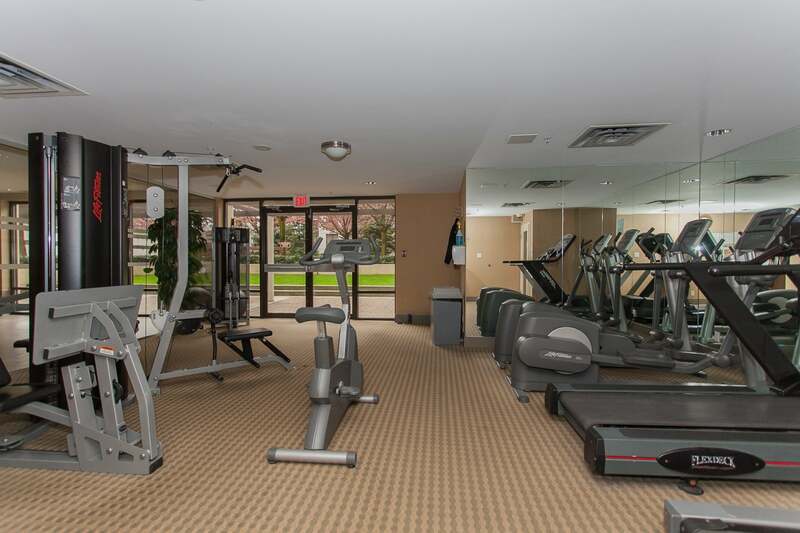 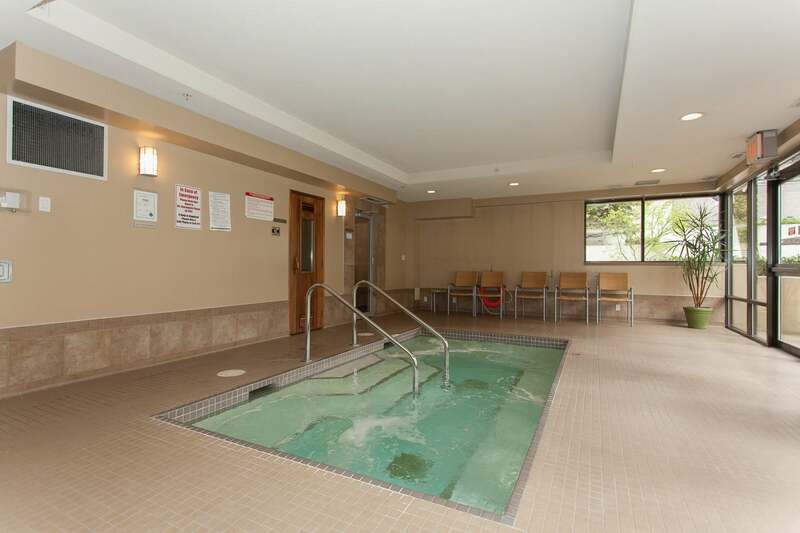 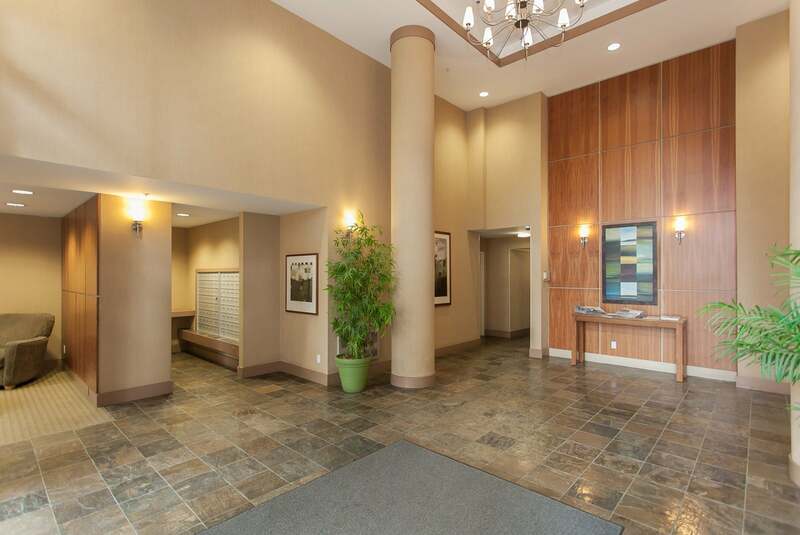 Lovely 2 bedroom, 2 bath condo in The Fresco. 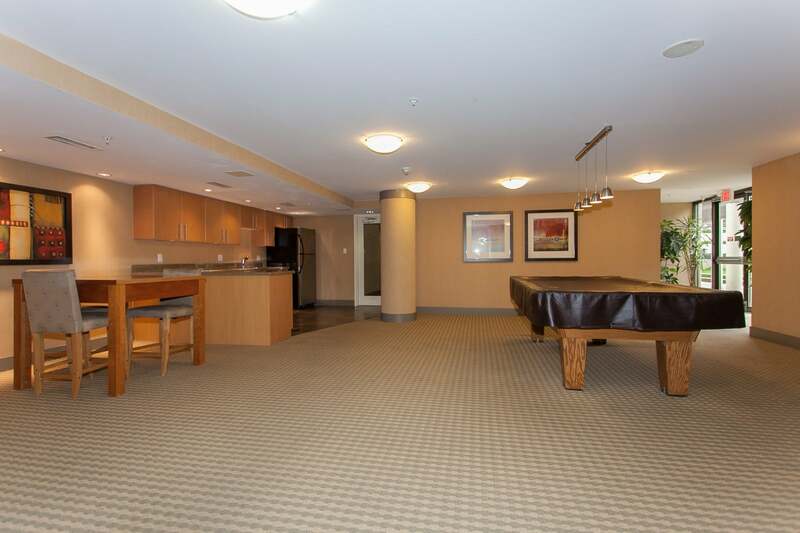 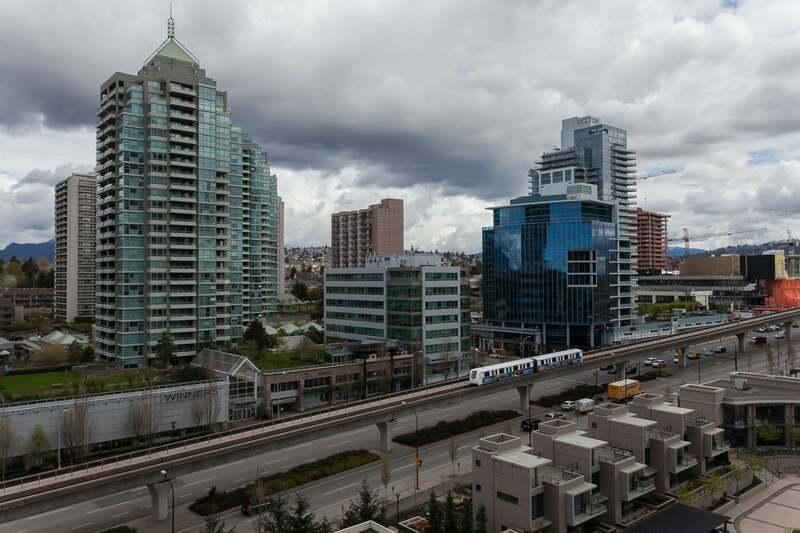 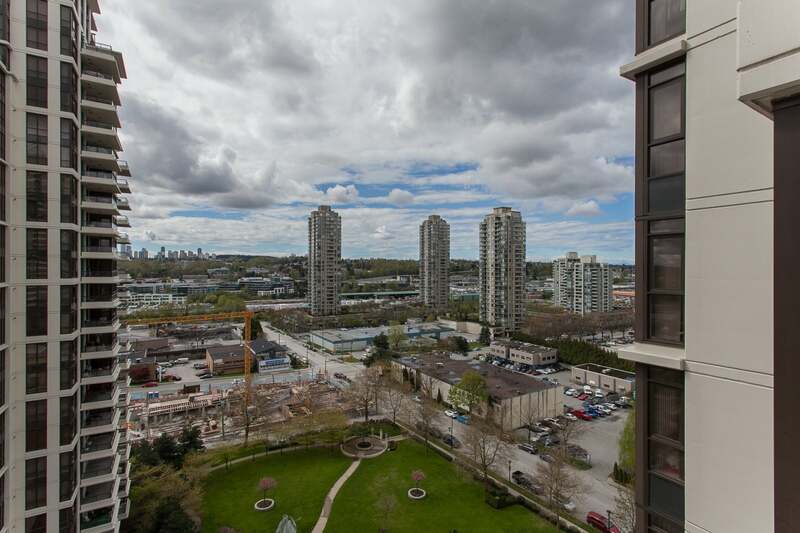 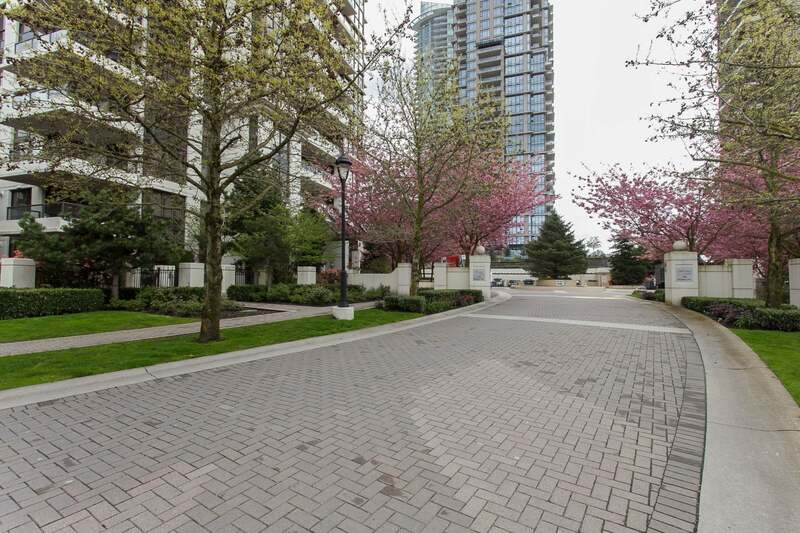 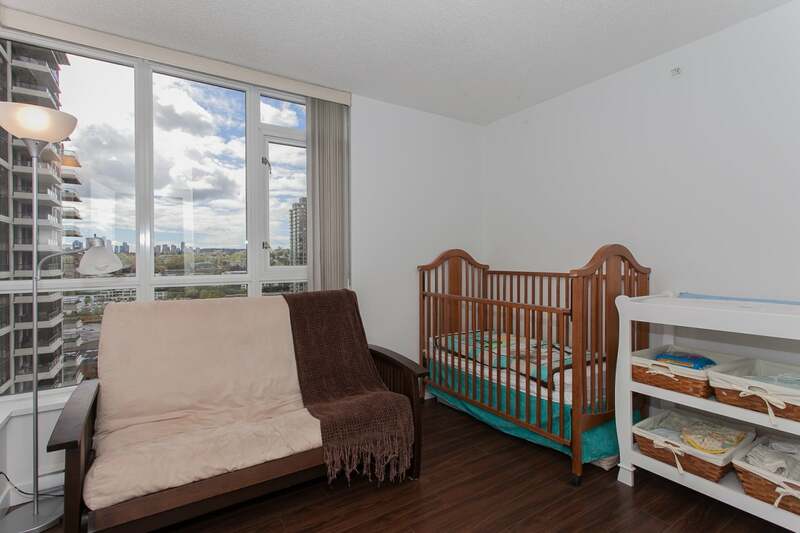 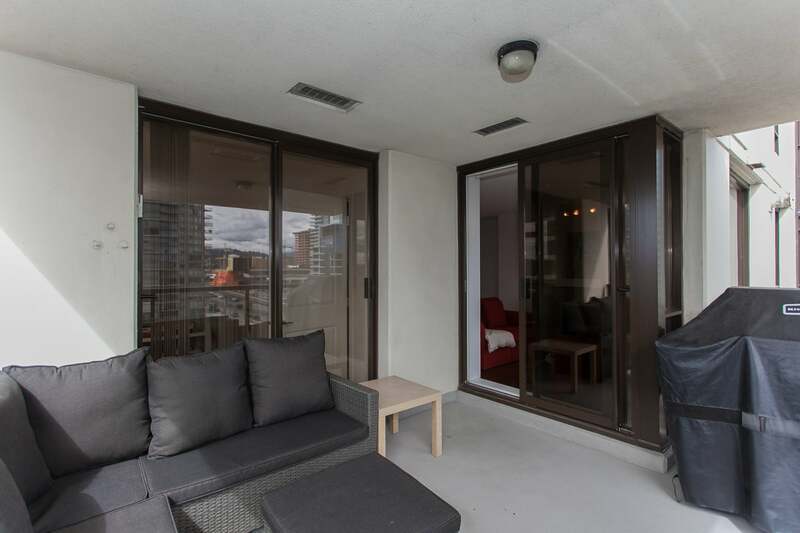 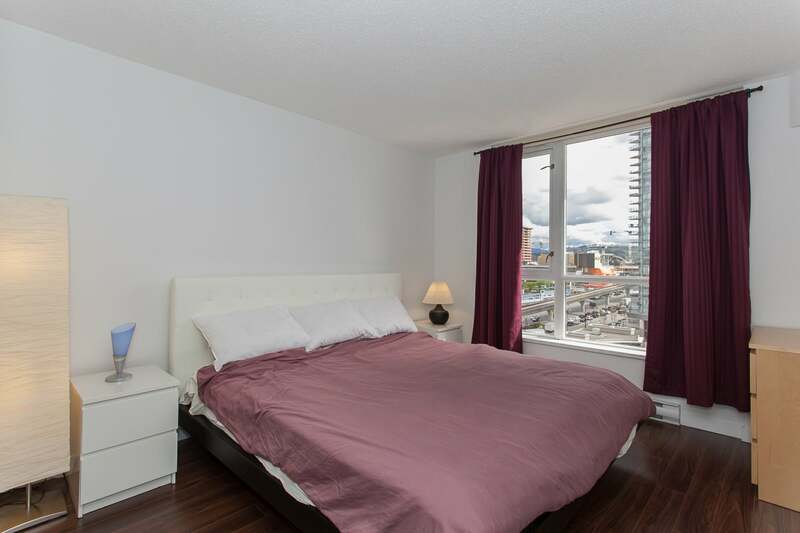 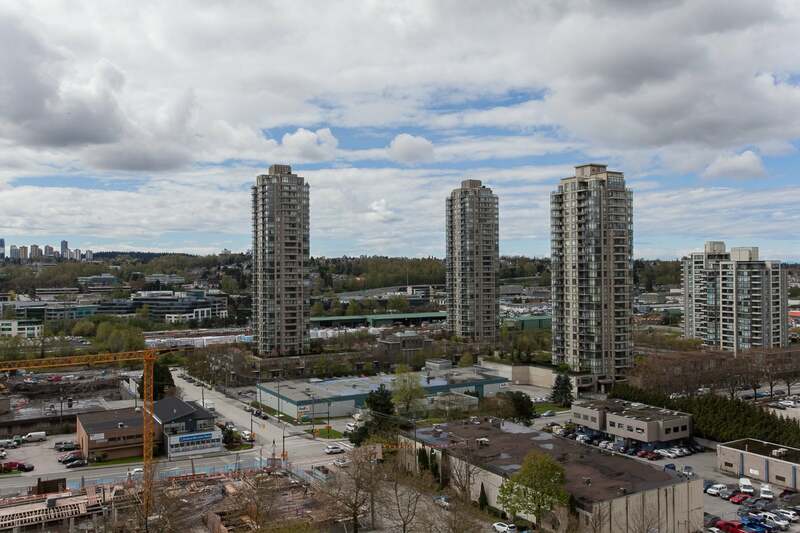 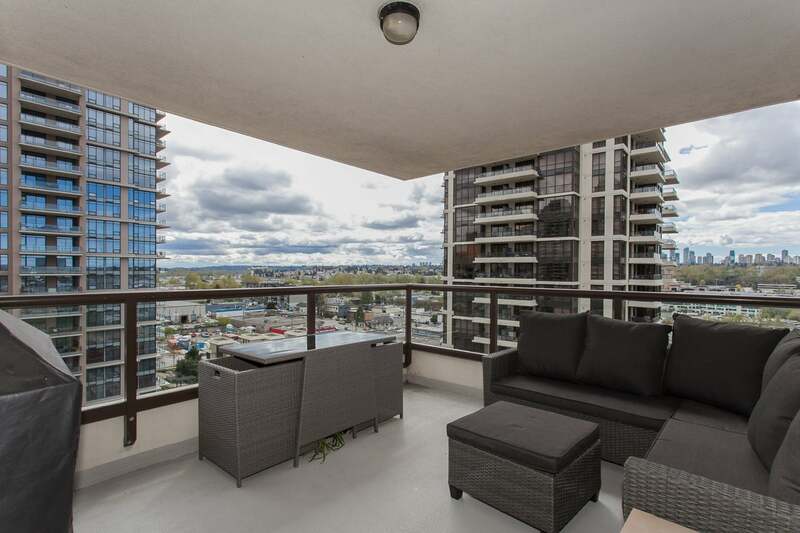 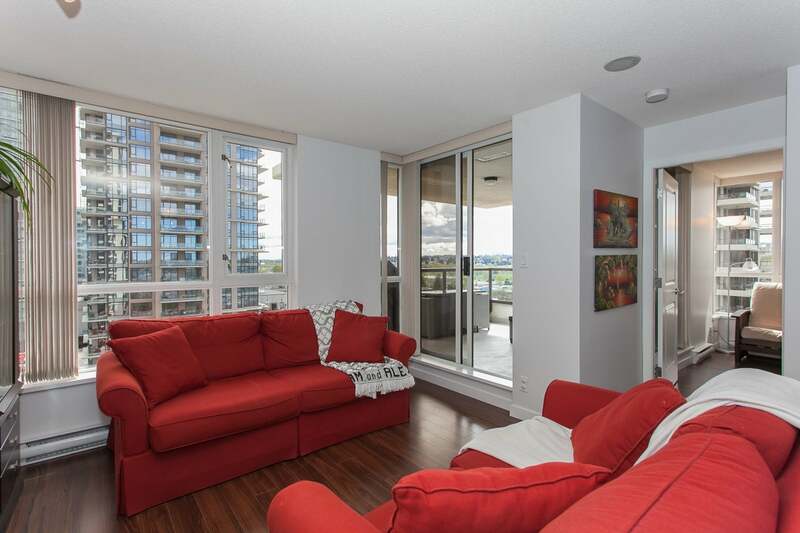 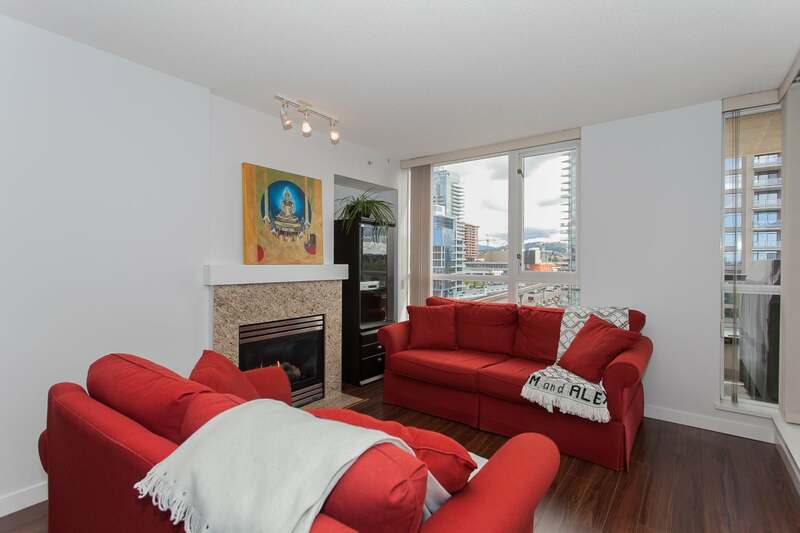 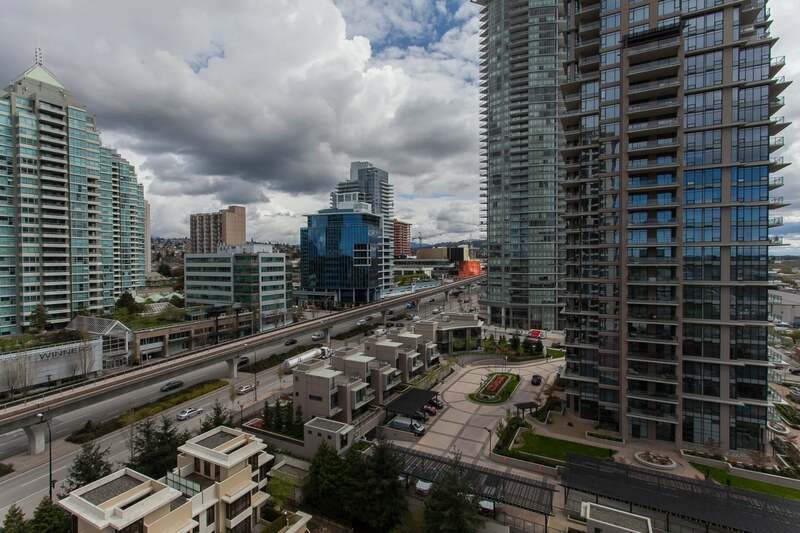 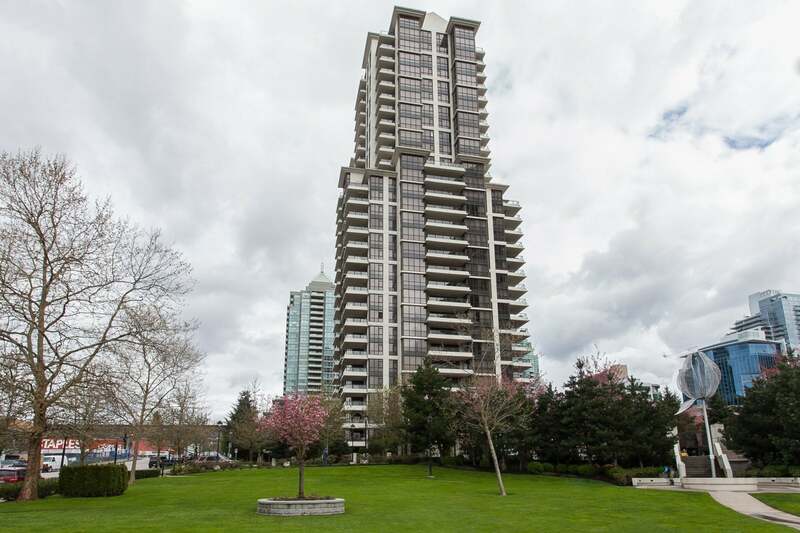 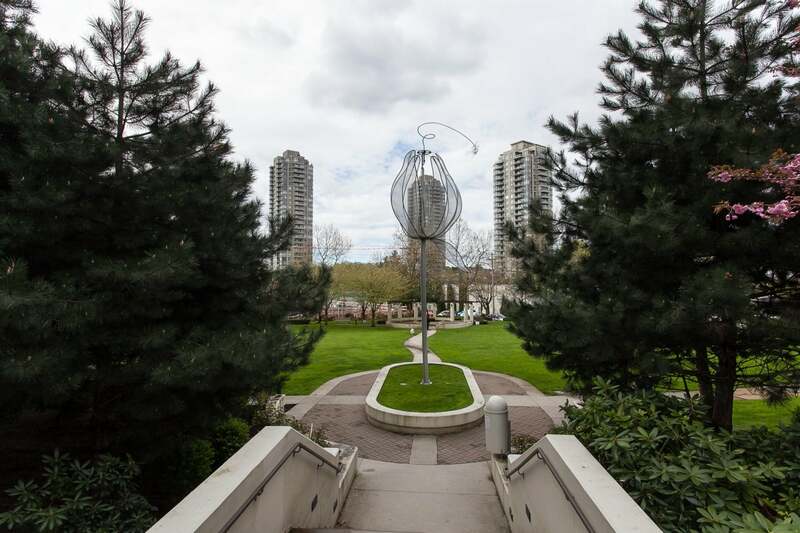 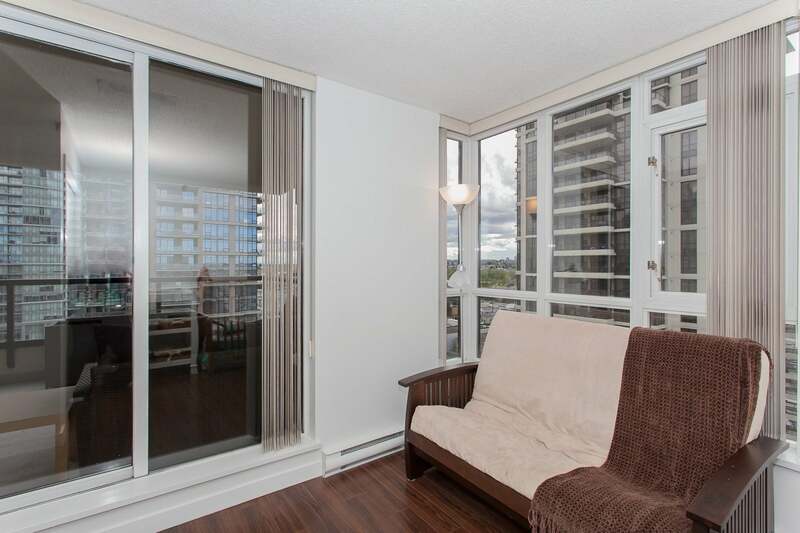 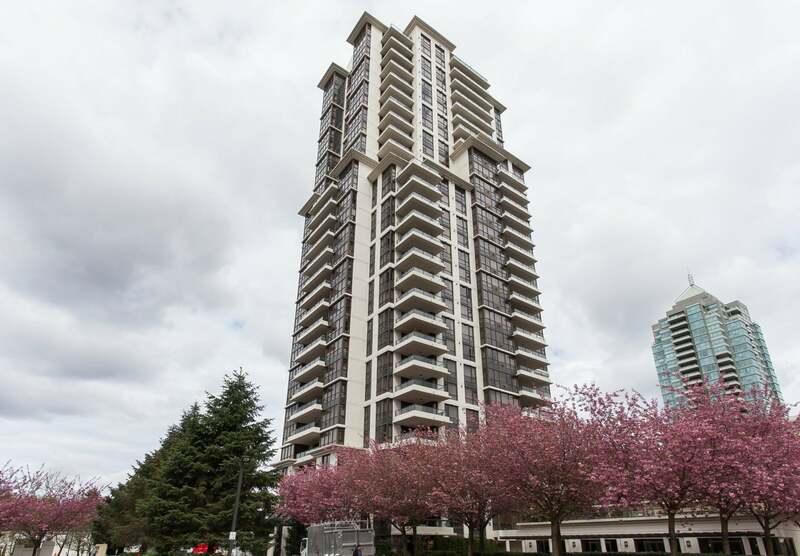 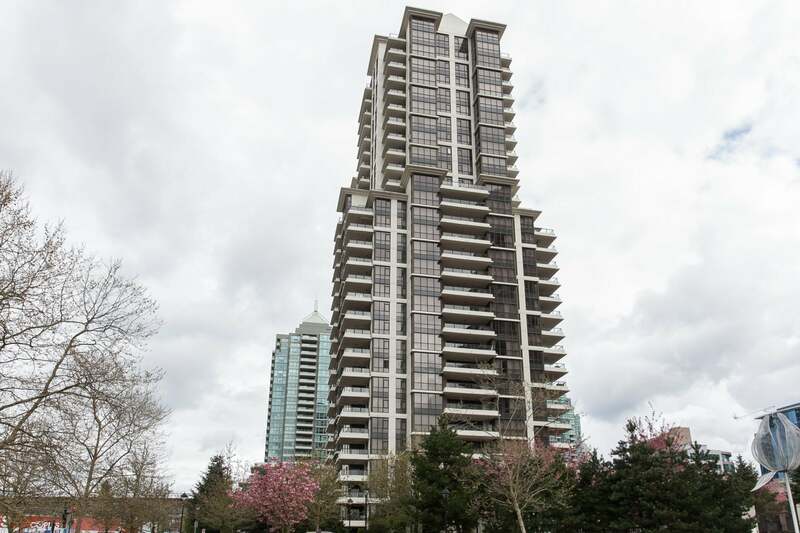 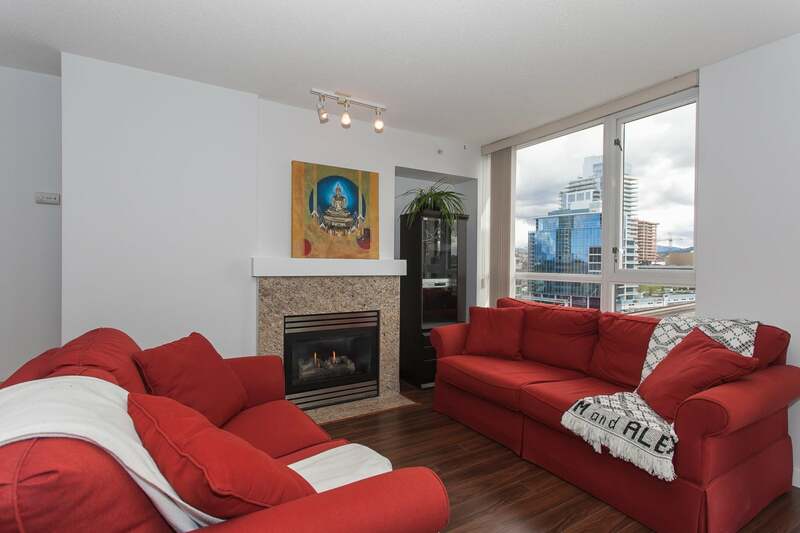 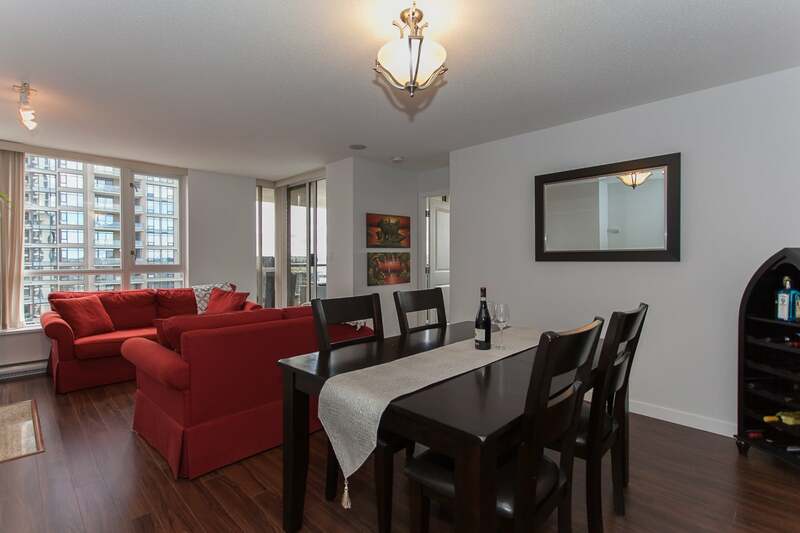 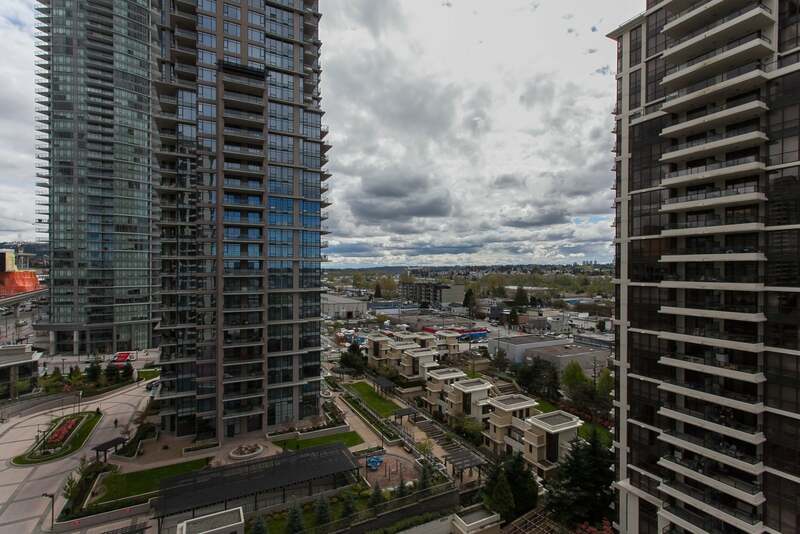 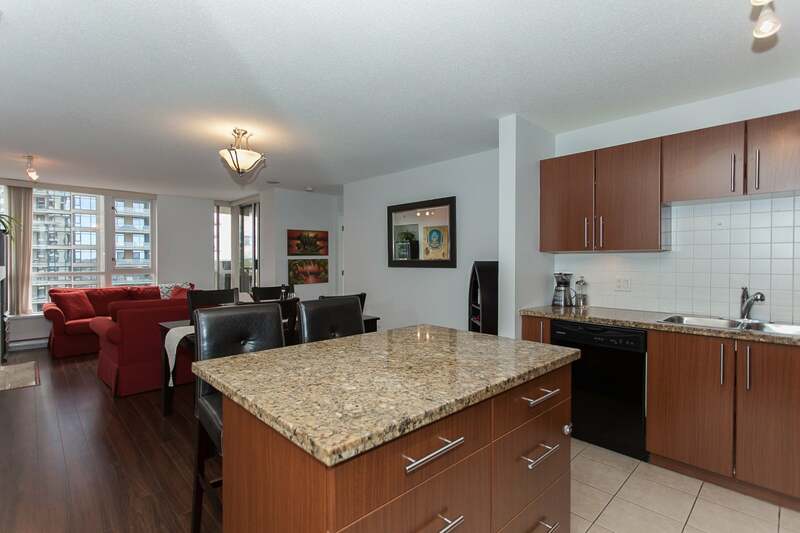 Stunning views are yours to enjoy from this 14th floor 972 sq ft corner unit. 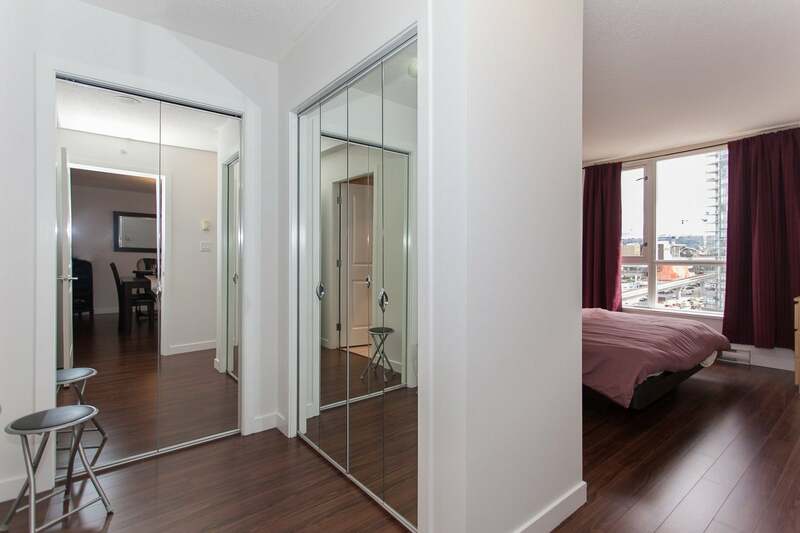 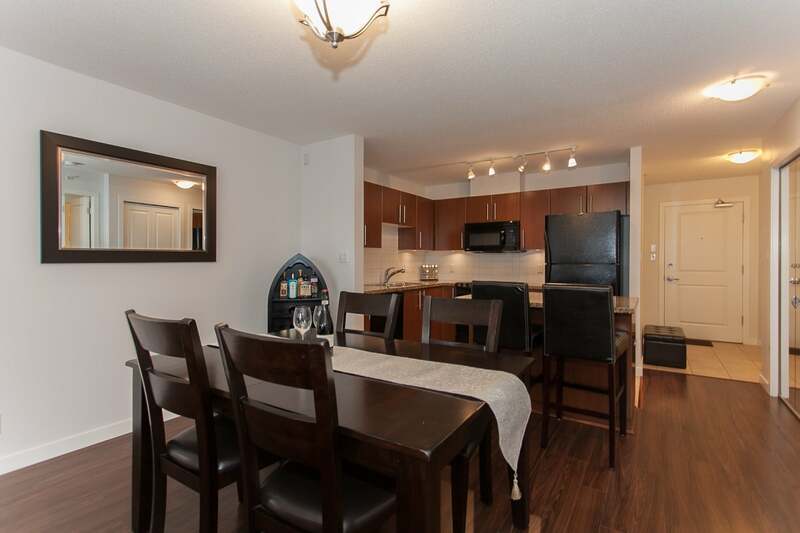 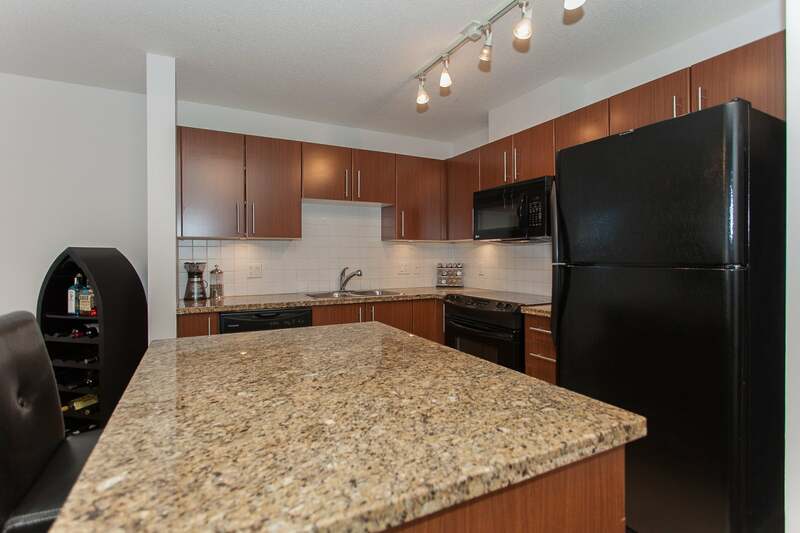 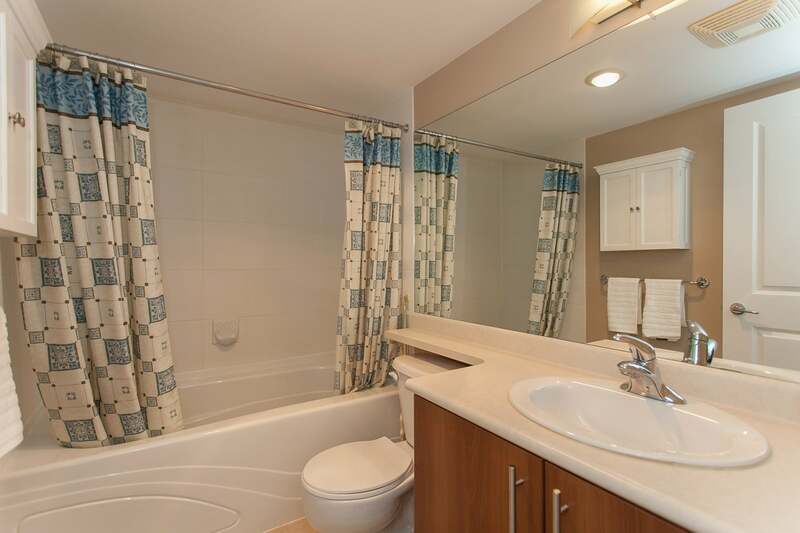 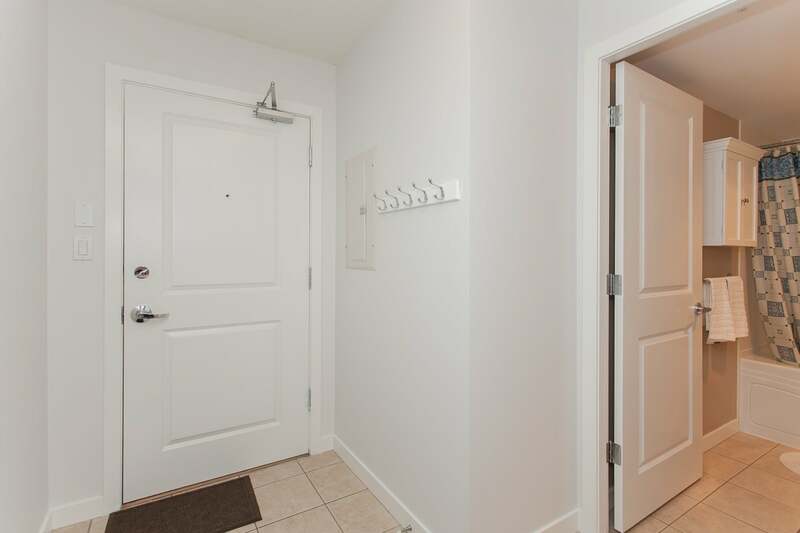 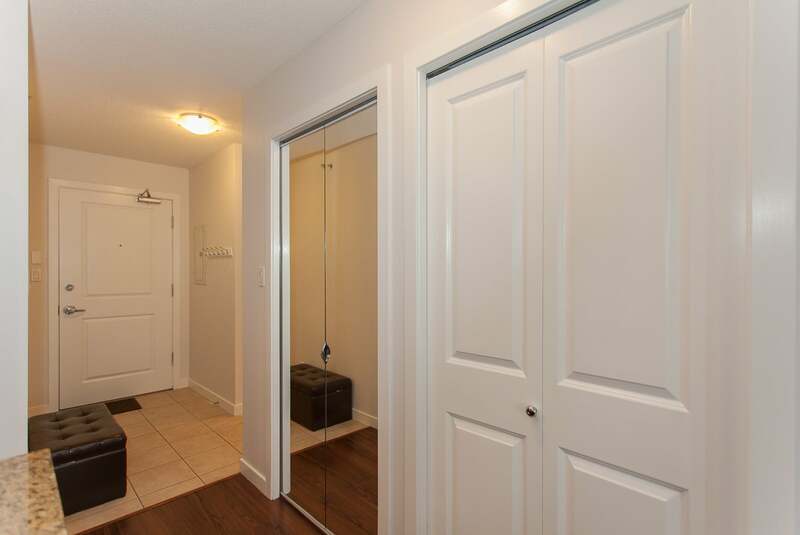 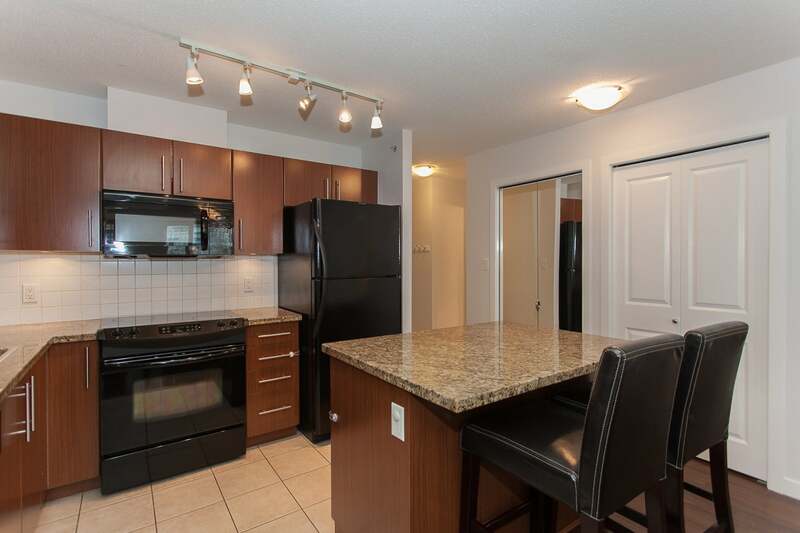 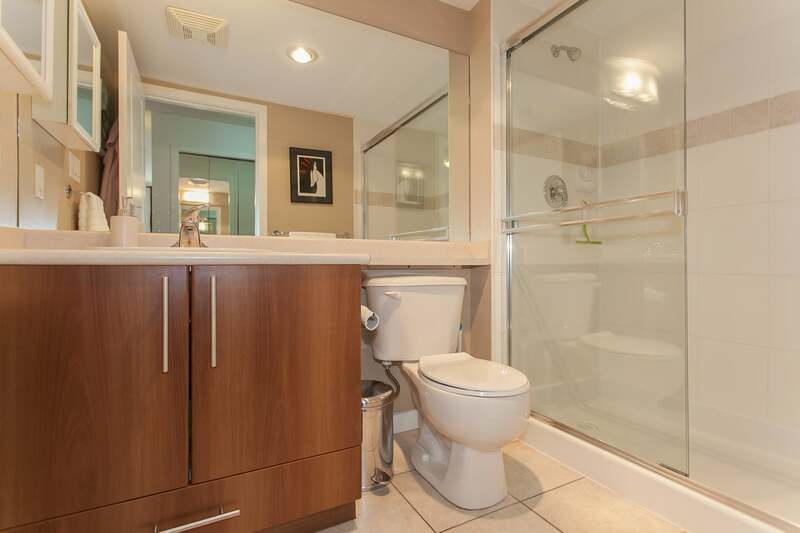 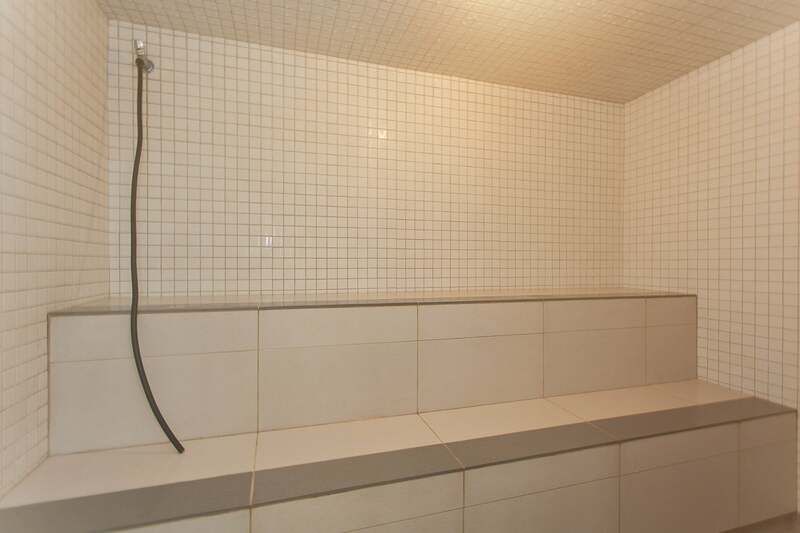 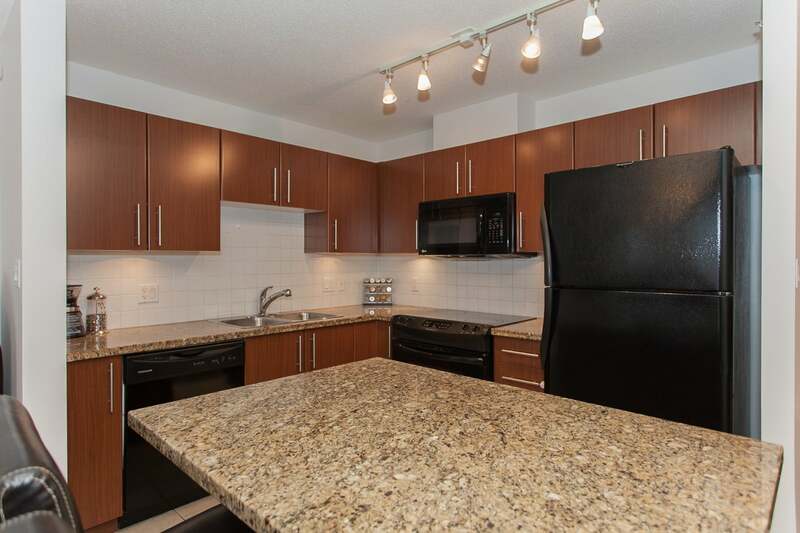 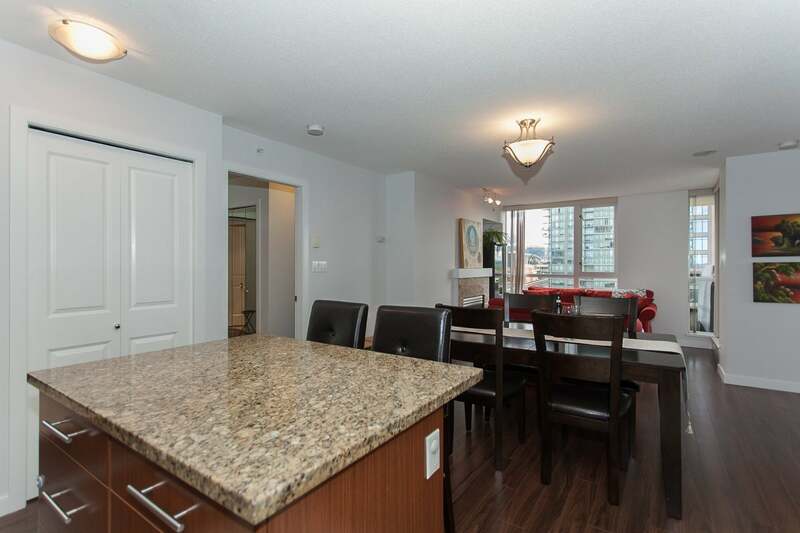 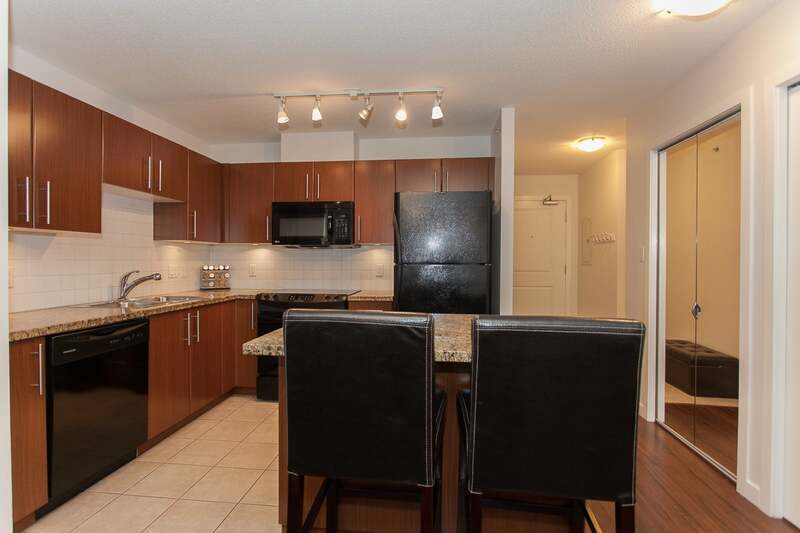 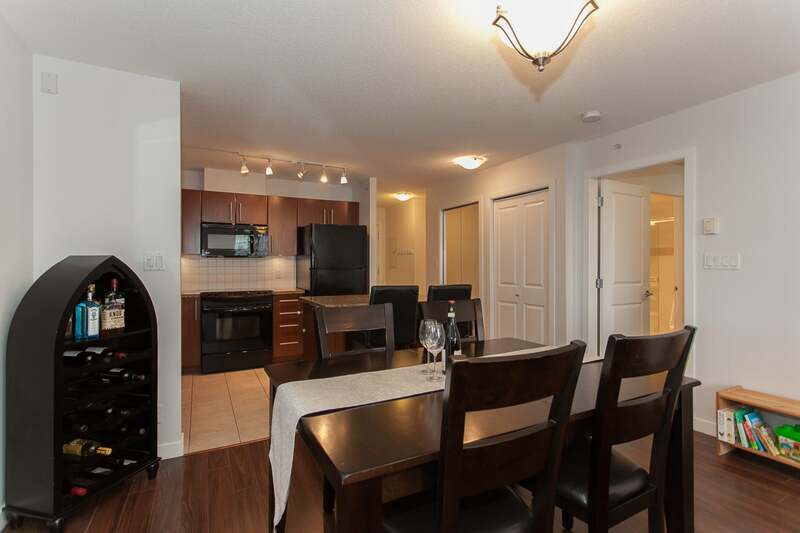 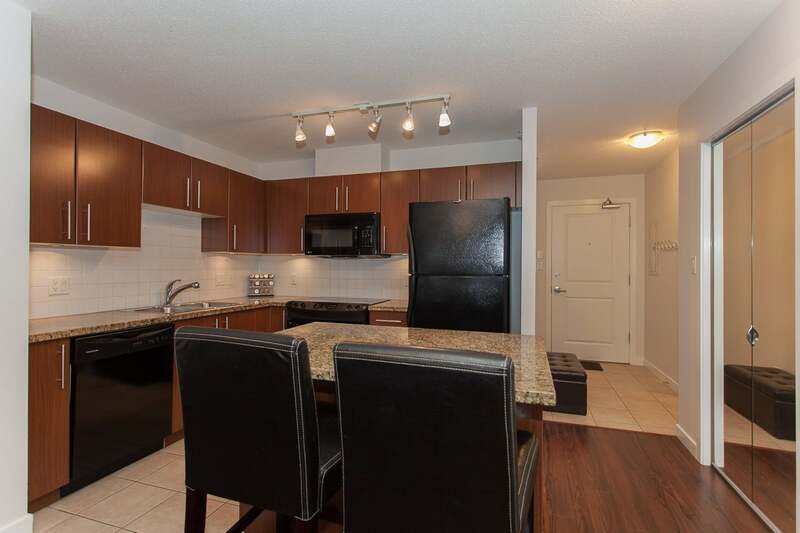 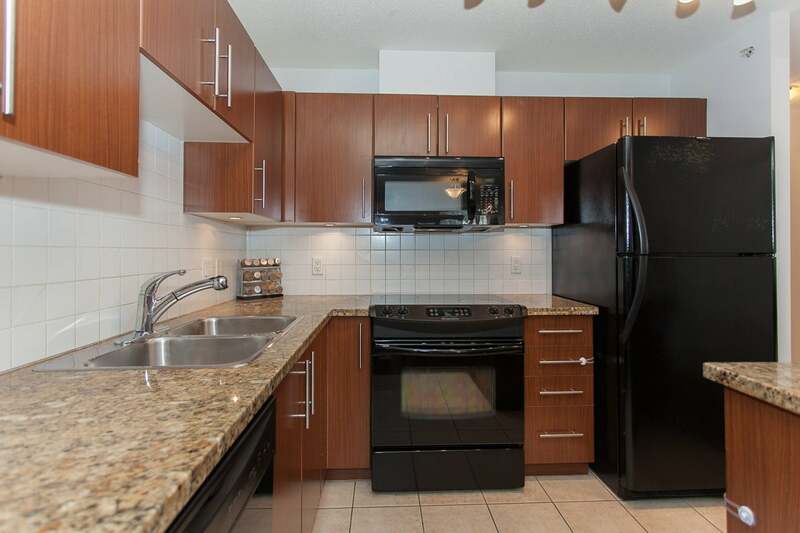 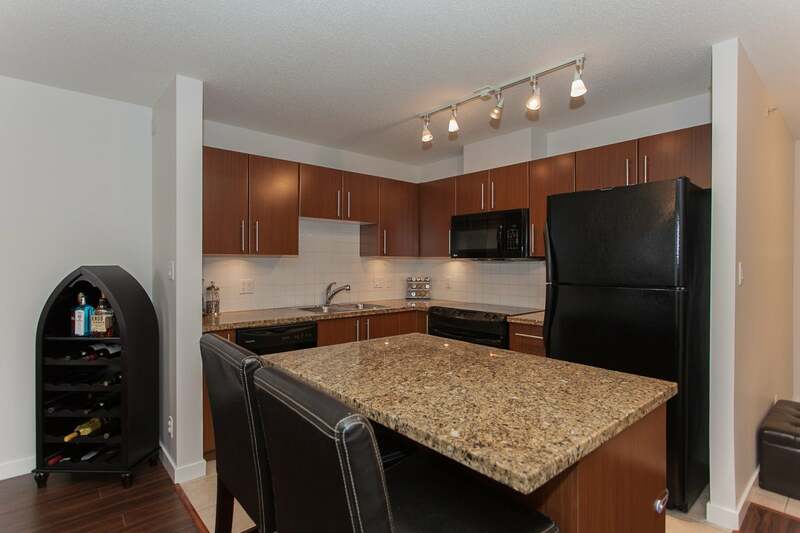 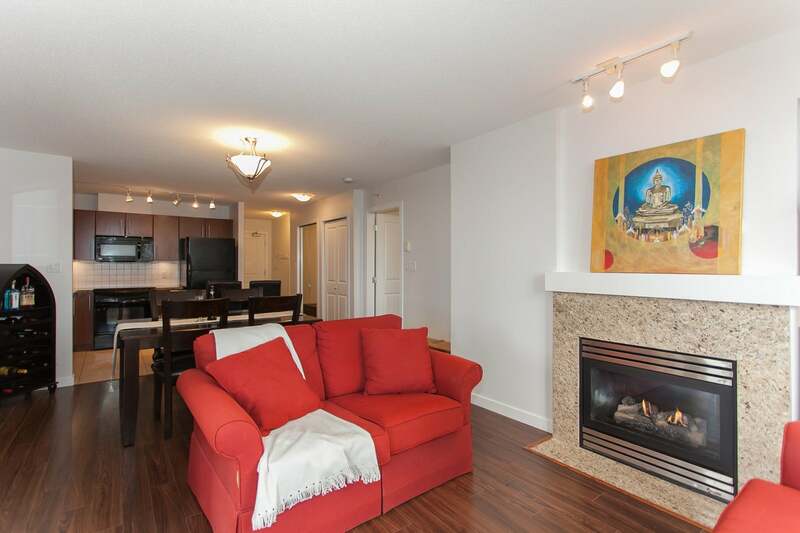 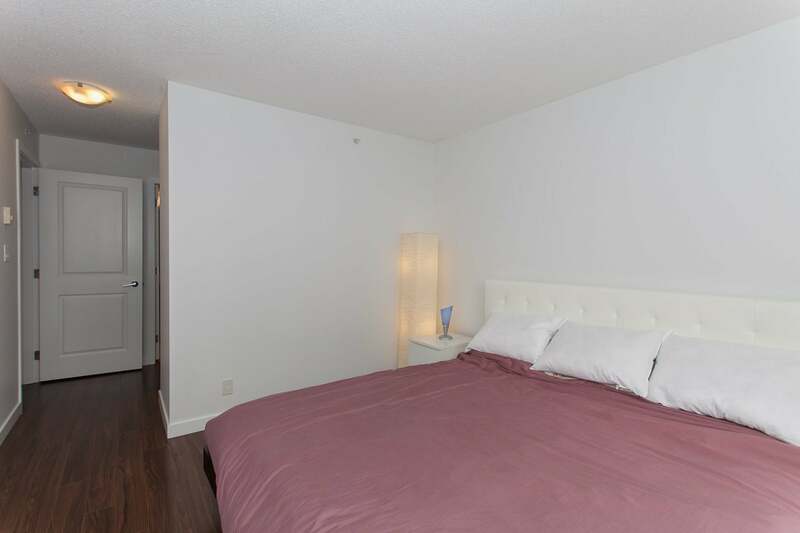 This unit has been well-maintained by its current owners and shows well. 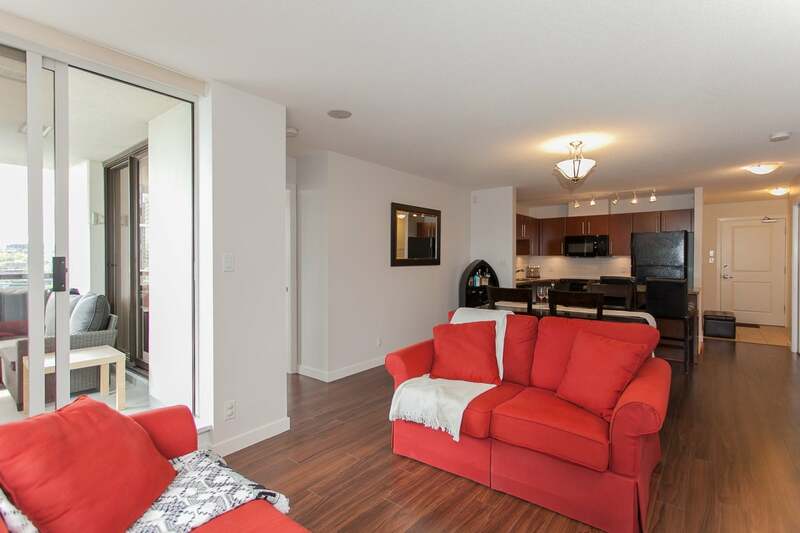 Enjoy the separated bedrooms, open concept main living area, and fantastic corner patio that easily can fit a bbq, table and chairs, and a seating area for guests. 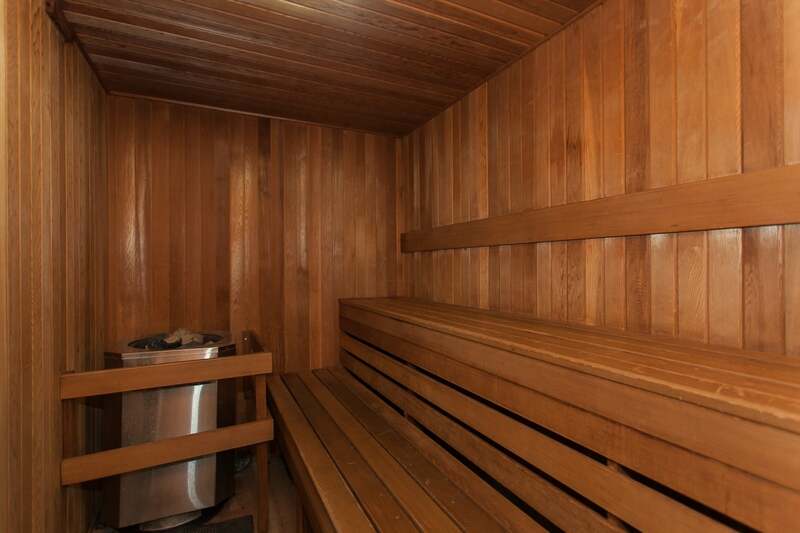 Owners at the Fresco enjoyo a gym, sauna, hot tub, amenties room, and also have use of a large bike room. 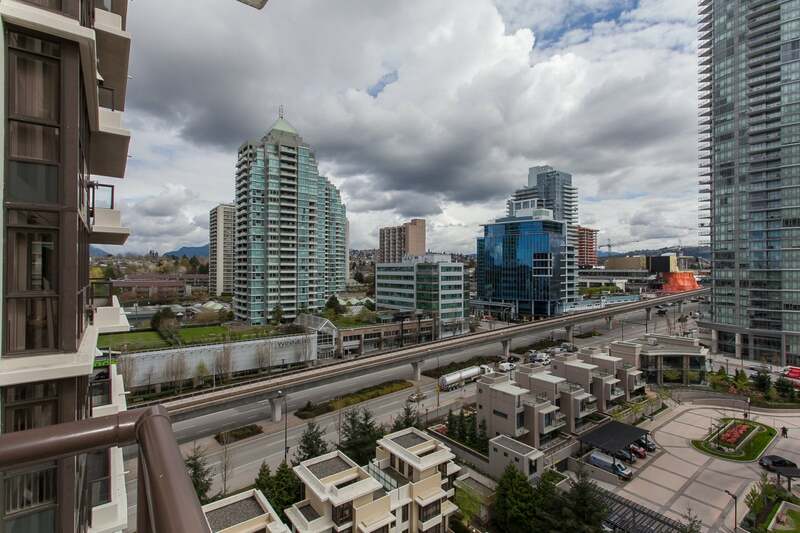 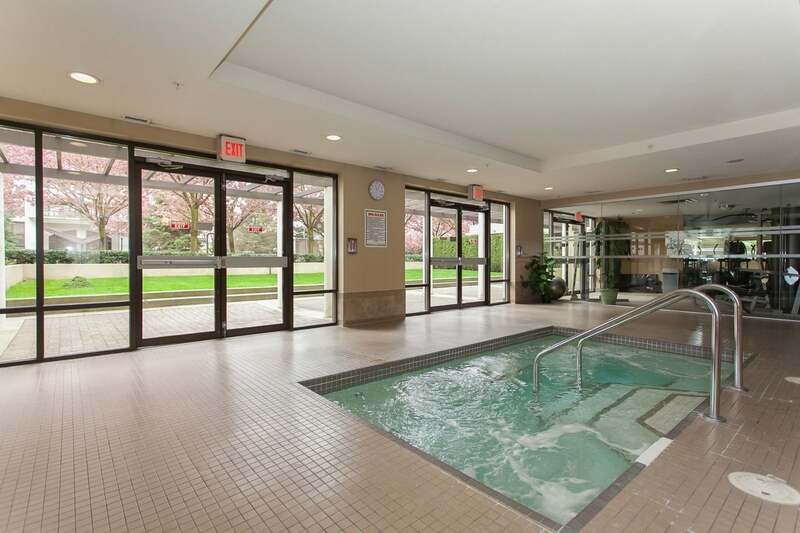 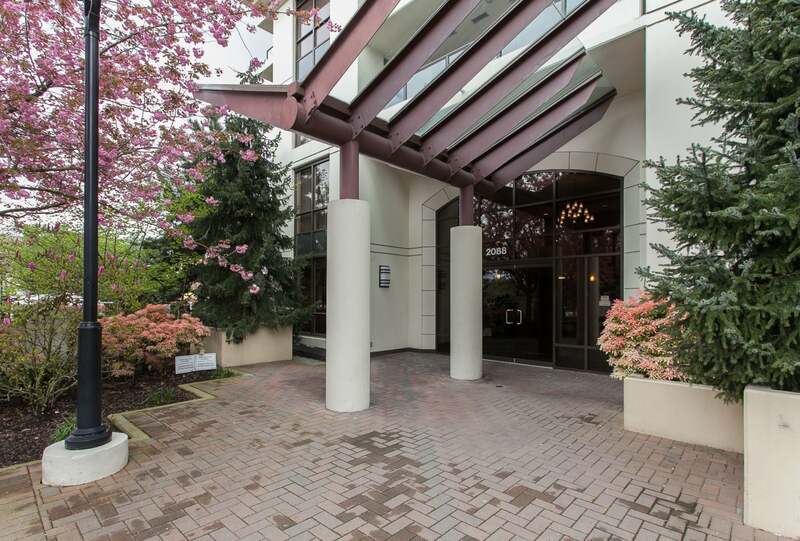 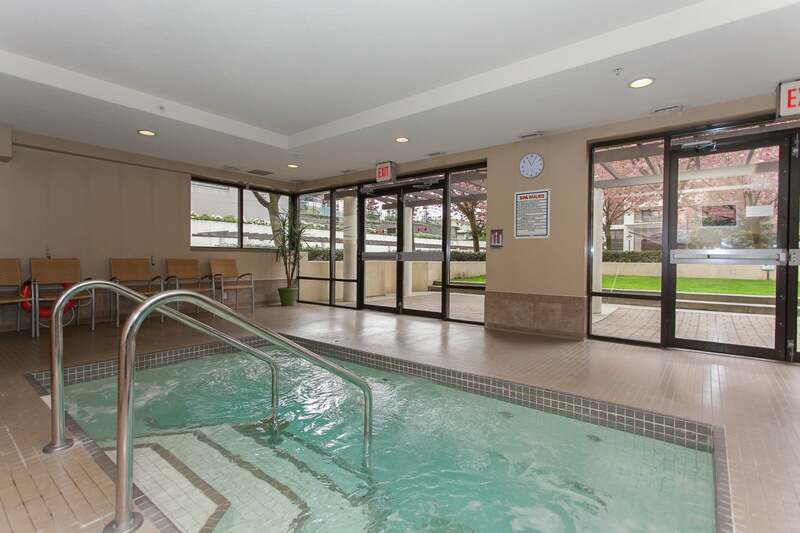 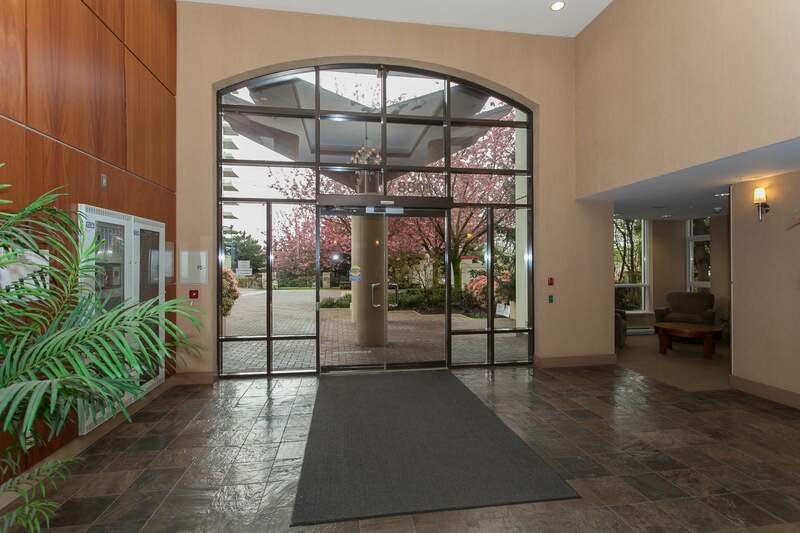 Centrally located within a minute of the Gilmore sky train station you can easily access all areas of the Lower Mainland. 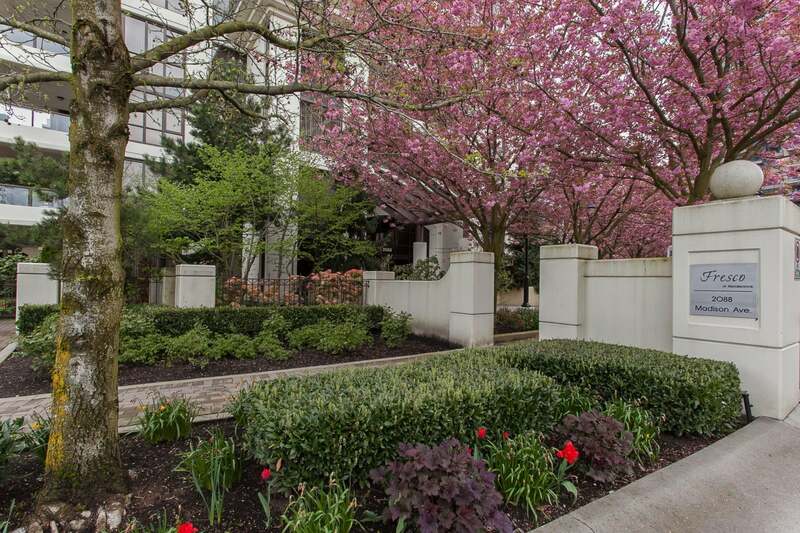 Open house Saturday, April 28, 1:00 to 3:00 and Sunday, April 29th 11:00 to 1:00.